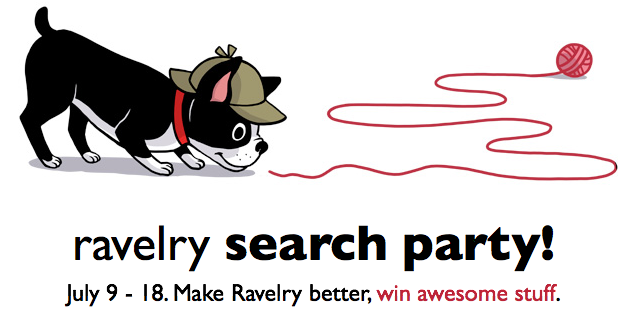 it's time for a Ravelry Search Party! For a long time, we’ve been talking about improving the pattern information so that we can provide a better search and more ways to find patterns. 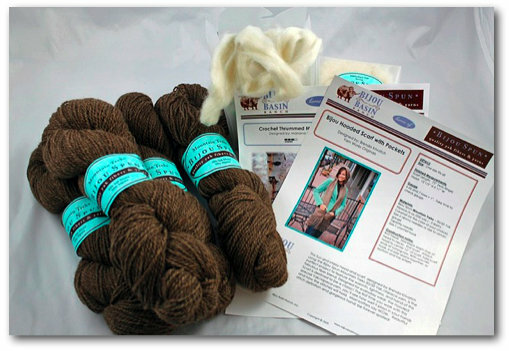 We've been working hard on new categories and attributes, and we need you to help reclassifying patterns that are still missing information by using the Search Party Tool: http://www.ravelry.com/searchparty. We know that going over the 166,000+ patterns in our database is going to take a lot of work, but we have some incredible donations from some fantastic companies to help reward your efforts! For every pattern you reclassify (that is not your own design), you will be entered for a chance to win one of the sweet prizes listed below. There are 17 amazing prizes with a total retail value of over $5,000, and each one is absolutely drool-worthy! 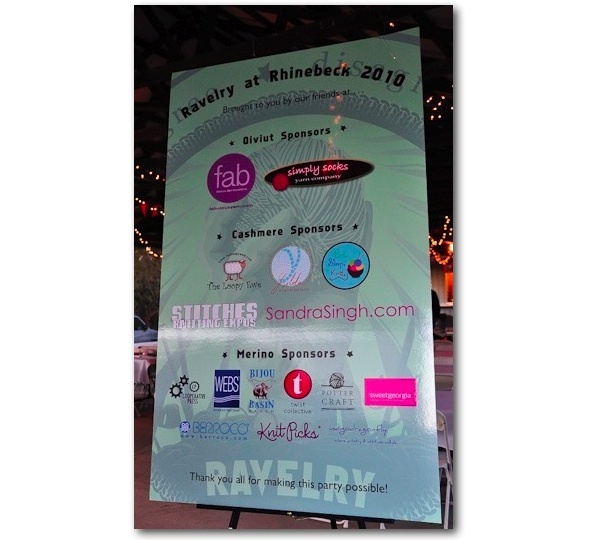 Be sure to scroll down to check them all out - and a huge, huge thank you to our friends who so generously donated these wonderful prizes! 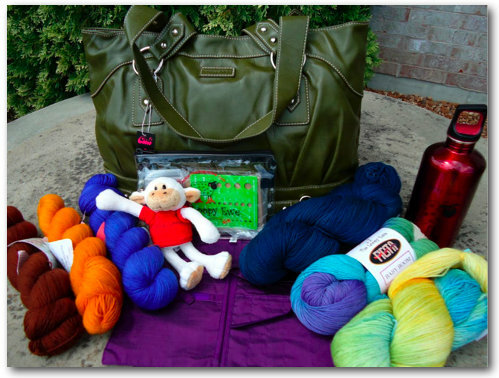 Prize #4: The Loopy Ewe! 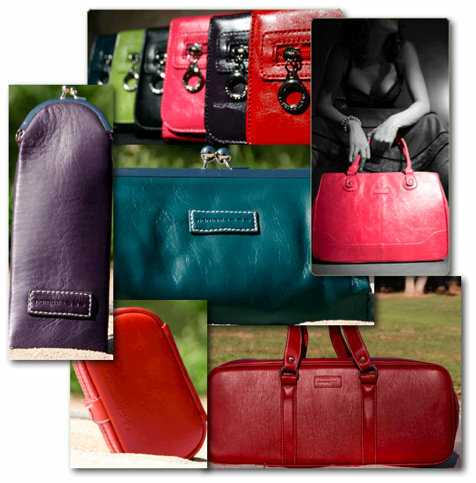 Prize #5: Designs by Romi! 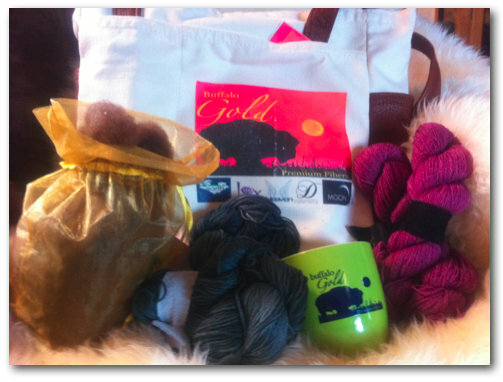 Prize #8: Bijou Basin Ranch! 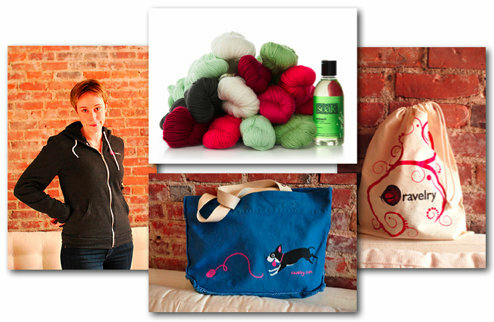 Prize #9: XRX/STITCHES Knitting Expos! ...and of course access to the Market all weekend long! 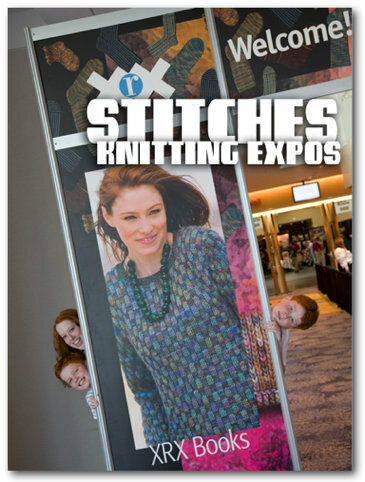 Or, in the event that the winner would not be able to travel to a STITCHES Knitting Expo during this time, the winner's choice of $300 worth of XRX books! Plus! 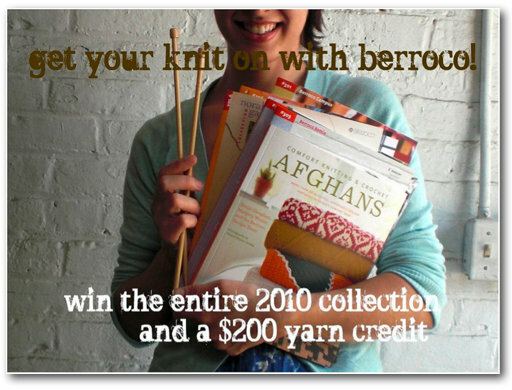 A $200 (retail) Berroco yarn credit! 2 14 oz bottles of SOAK in the scent of your choice. 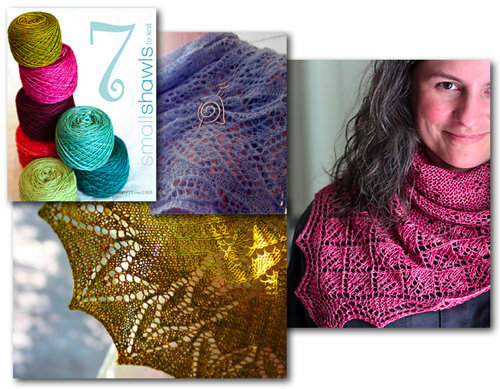 the les Abeilles shawlette sample, knit by Anne Hanson in Briar Rose sea pearl, which measures approximately 19 inches long x 50 inches across the top edge. 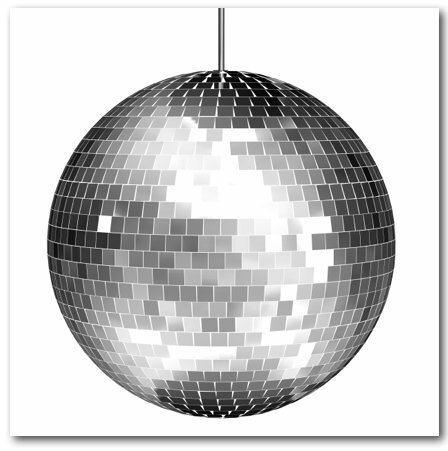 A Wollmeise Discoball! 15 skeins of either Wollmeise Twin (80merino/20pa) or Wollmeise 100% merino superwash, dyed especially for the winner in her choice of any of Wollmeise's colorways. 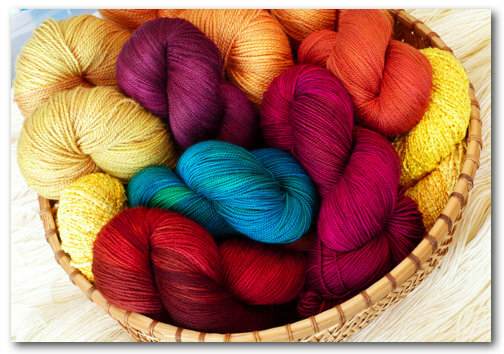 Have them all dyed in the same colorway for a sweater or cardigan, or each skein dyed in a different colorway - it's the winner's party! 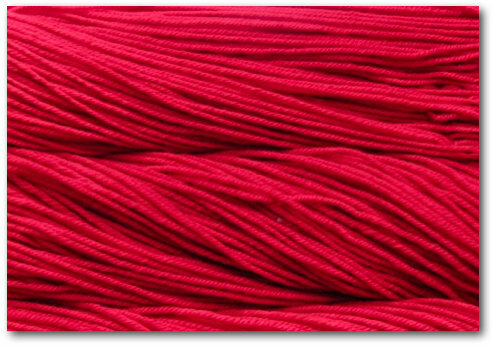 Two bags of Rios, the all new superwash worsted yarn from Malabrigo - one bag in the Ravelry Red colorway, and the other in a surprise colorway from Malabrigo. 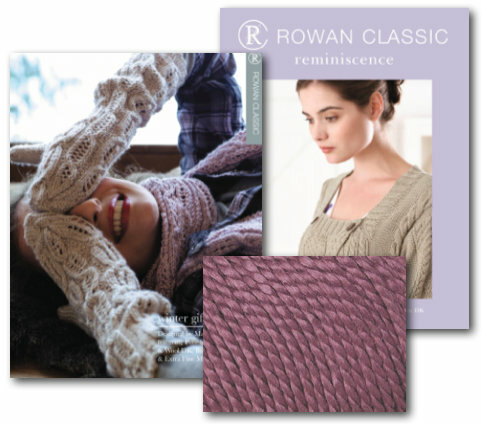 The winner will have the chance to try the new yarn before it is available in stores! 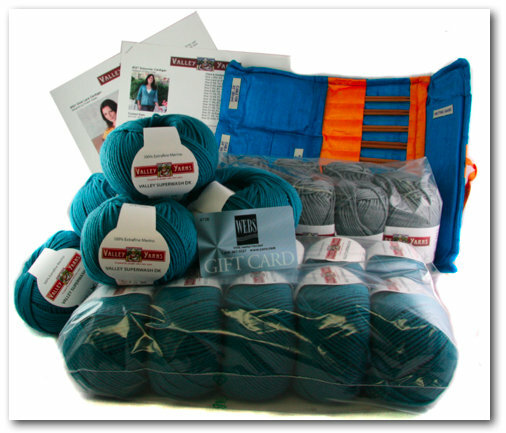 Prize #15: Schacht Spindle Company! 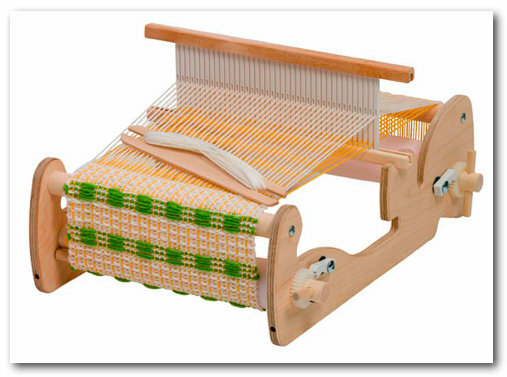 a copy of Weaving Made Easy and Time to Weave. 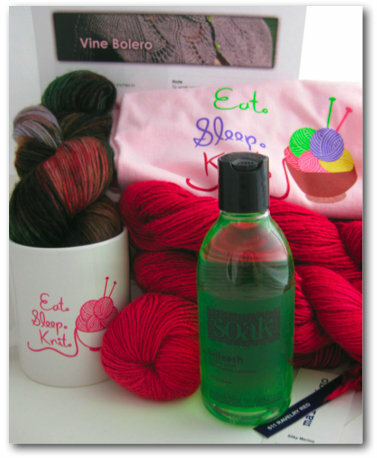 a sweet assortment of Ravelry buttons, stickers, and drinkware! WOW, right?! 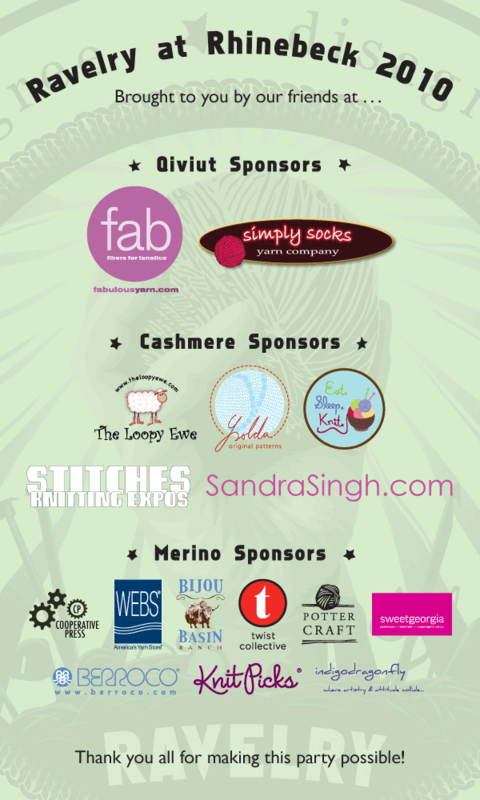 We are so grateful to all the donating companies for giving such amazing prize packages for this! We can never get over the generosity of this industry and the people in it - thank you, thank you. 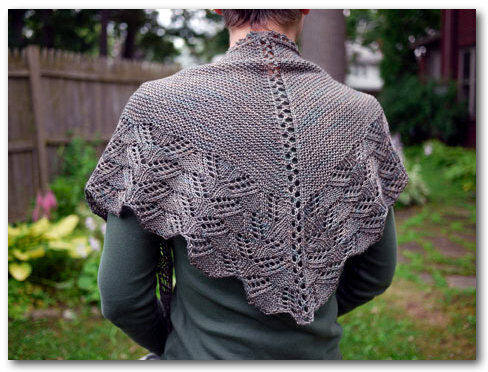 As with all big Ravelry updates, we're talking about this in For the Love of Ravelry - you can chat with us and other users in our thread for general discussions and chatter; if you need help choosing a category for a pattern, we're talking about that in this thread. We're going to be drawing the winners throughout the day on Monday, July 19 - the same day our brand new pattern search (that you are helping create!) is released on the site! We hope you have fun with this huge reclassification project - we couldn't do it without you! Good luck - we're already looking forward to seeing who the lucky prizewinners are!